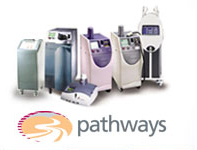 Medical Laser Rental and Service Company can assist physicians who are looking to add the new cosmetic laser procedures to better serve their patients. These procedures include hair removal, treatments of vascular lesions including leg veins, tattoo removal and skin resurfacing. Call Today to schedule a demo in your office !!! We would be happy to meet with you at your office and discuss how we can help you to add lasers to your practice. If you own your own system, we offer maintenance and repair service on many systems at reasonable rates. 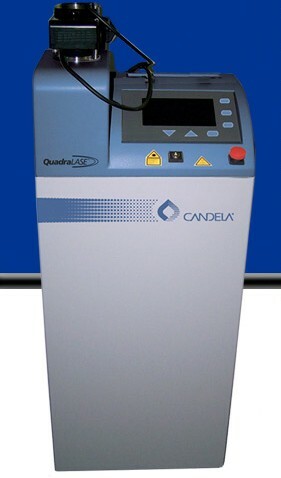 Combines the proven performance of a CO2 laser with an innovative scanning system. This allows you to treat diffuse redness and pigmentation, wrinkles, acne scars and more... giving your patients superior Skin Tightening and Rejuvenation . For the physician, the Quadralase allows you to easily control the scan pattern and depth of ablation... giving you a full range of treatment options from minor to major thus maximizing versatility and performance in fractional CO2 treatment.